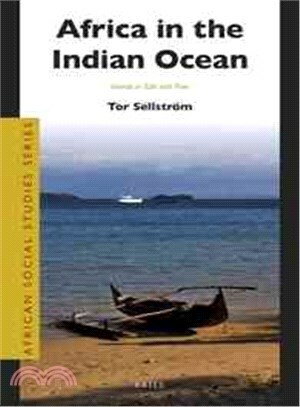 Tor Sellstrom profiles the independent island states and the European dependencies in the African part of the Indian Ocean, their contemporary social, political and economic challenges, the wider international context and their relations with, in particular, Africa and the African Union. Tor Sellstrom, Ph.D.hc (Uppsala 2011) lived and worked in Africa for most of the period 1977-2010. He has published several monographs, book chapters and articles on African affairs, including the two-volume studySweden and National Liberation in Southern Africa.